We have a new audiocast for your ear´s. This session starts with some fine Reggae tunes. Skank! Dubplates, Versions and Remixes in a fine Dubwise Mix. You should order it on Basscomesaveme internet side here: www.basscomesaveme.de/shop . 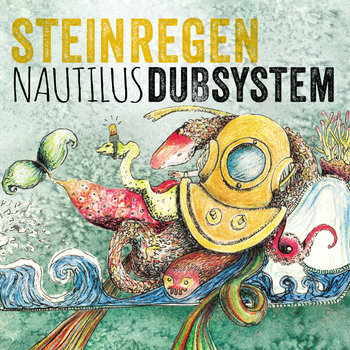 Enjoy the massiv dubmusic and check the fine playlist. Also check our big Vibes Promotion Showarchiv of the last 12 years. Sometimes in live music important. Good music is important and it´s incredible that all over the world musicans gernerate wonderful atmosphere´s and bring fine vibes in the world. OHRWO´s selection include that music. You´ll hear reggae from Inna Di Yard, dub and dubstepbasslines by Alpha Steppas, Steinregen Dubsystem, Coki, Paul Fox, Roger Robinson, Soom T, Who Dem Sound, Pugilist, Jay Spaker, Moresounds, Bony Fly lgs. Tawan MC, Green Kings Cuts, Digid & Dubbing Sun, Egoless and many more… Enjoy–>> please share and check the links for support the musicans! Questions for songs please get in contact with us. Listen Vibes Promotion live every Friday 8 pm here. Also check our big Vibes Promotion Showarchiv of the last 11 years. 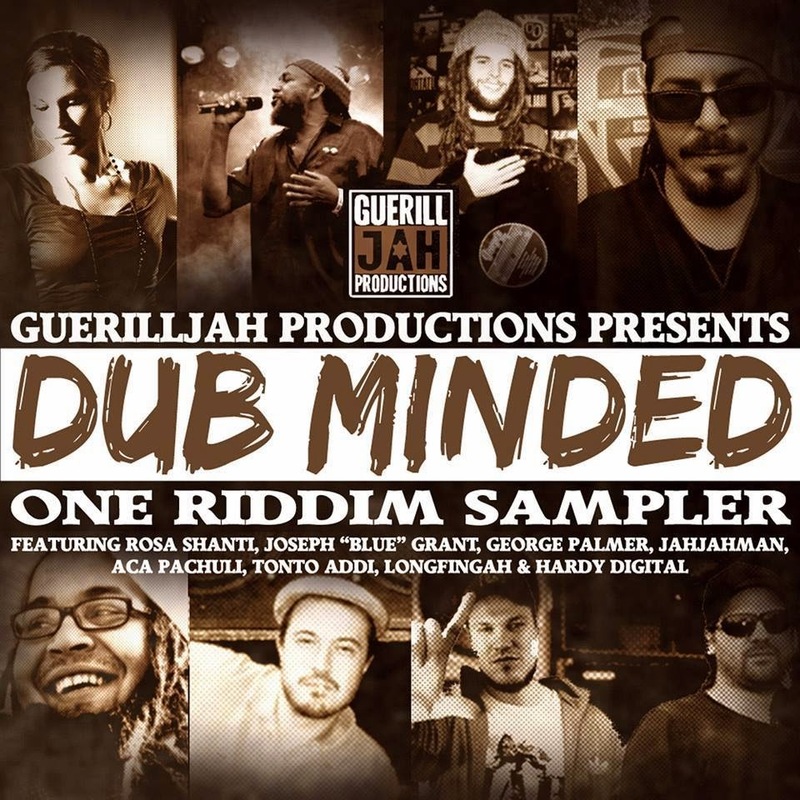 Watch out for the Dub Minded Riddim by the GuerillJah Productions with new and interested voices like JahJah Man, Rosa Shanti, Tonto Addi, George Palmer, Longfingah and Joseph Blue Grant. 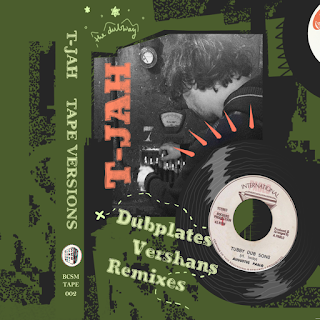 And the mighty Dubbing Sun and Lion´s Den Crews for all the fine upcoming releases next year. So check out that podcast and stepping out and going in the next year with vibes and soul. Join it with us and tell about. Big up to all listeners and supporters! A playlist you find here! Also check our big Vibes Promotion Showarchiv of the last 8 years. In the new Vibes Promotion podcast you can hear realy nice and difference stuff. I can´t discribe the music inside so you must listen. Pure goodnes inside so have a good time! Also check our big Vibes Promotion Showarchiv of the last 7 years.